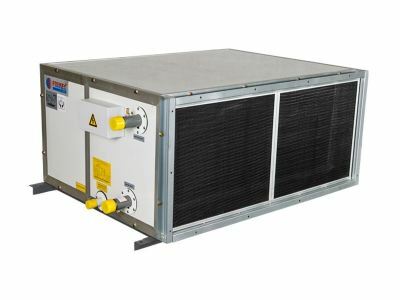 IPRO Trading - IPRO Trading provides one-stop solution of service & maintenance for cooling system, HVAC system and cold room system. 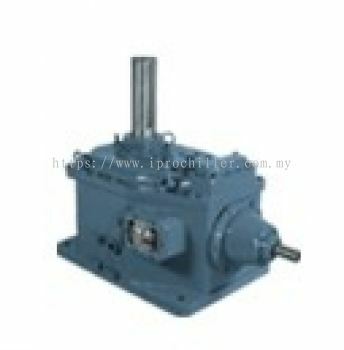 Our main office is located at Puchong, Selangor, Malaysia. 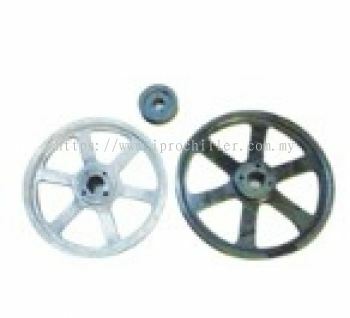 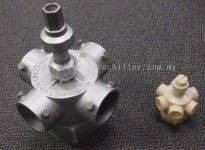 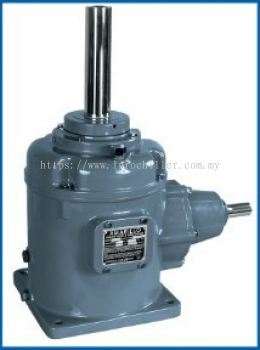 52, Jalan BP 5/10, Bandar Bukit Puchong, 47100 Puchong, Selangor, Malaysia. 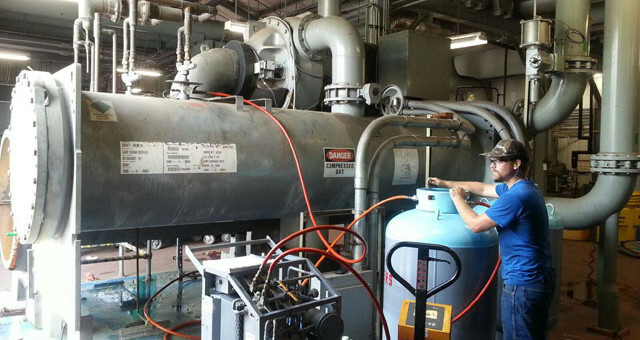 IPRO Trading has been in operation since 2013. 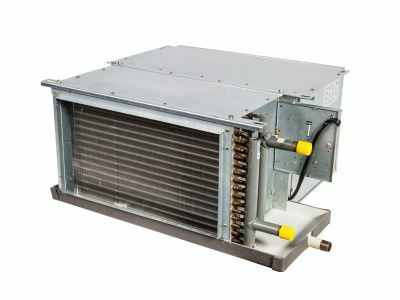 We are a full service HVAC company and offers innovative, high-quality process chillers and commercial refrigeration service and installation to the market. Our main office is located at Puchong, Selangor, Malaysia. 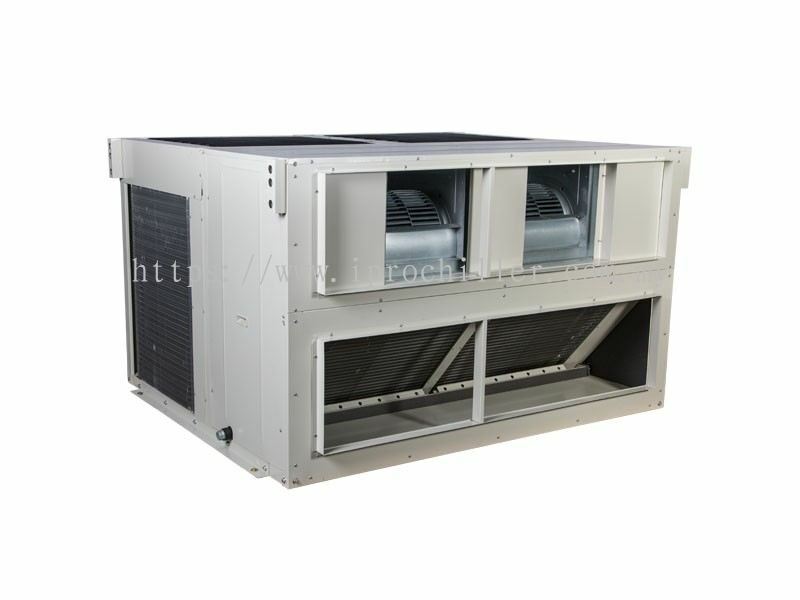 We provide professional and engineered solutions to building owners, contractors, industrial and residential for their comfort systems and process cooling needs. 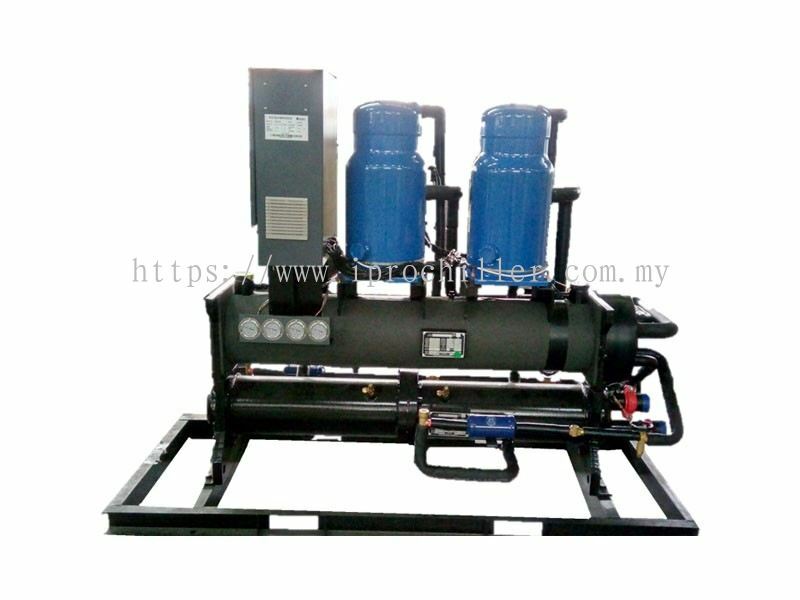 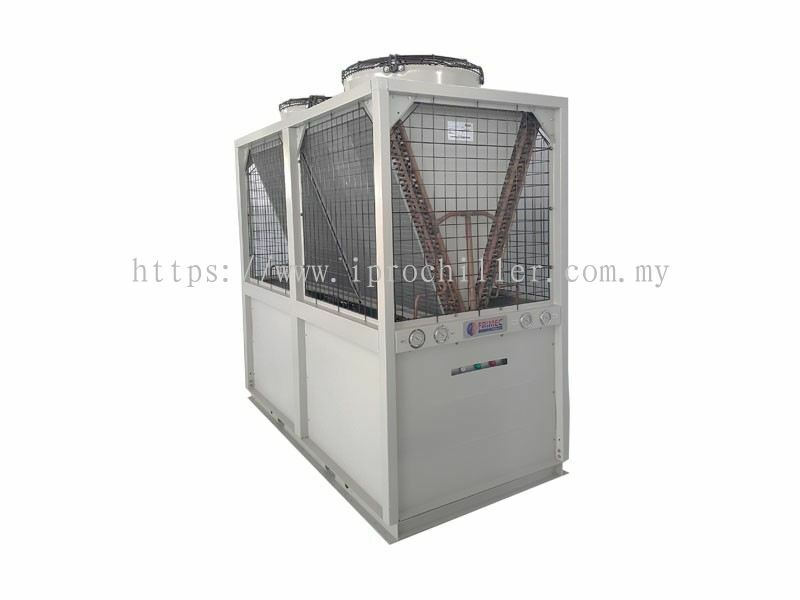 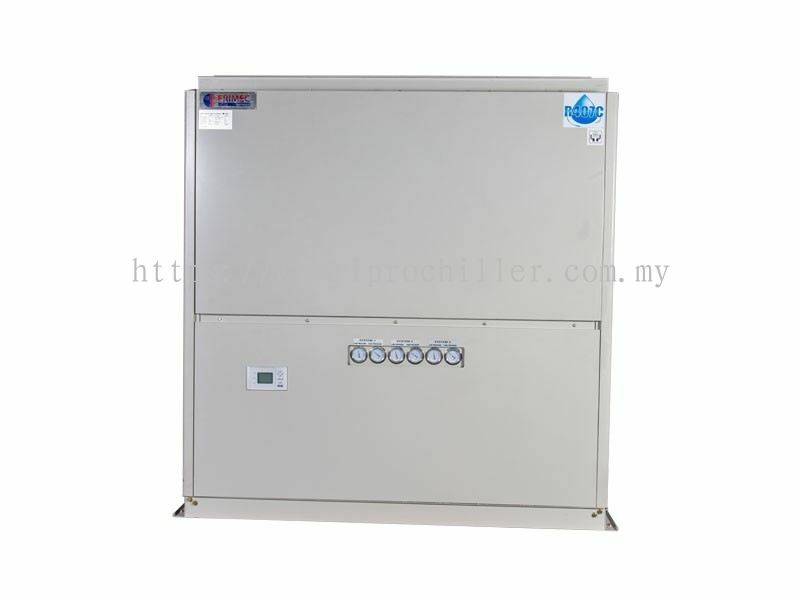 The expert team of technicians we have are highly proficient in their work and actively involved in office/high-rise building air conditioning projects, housing projects, food industries and some others manufacturing process cooling needs in all over Malaysia. 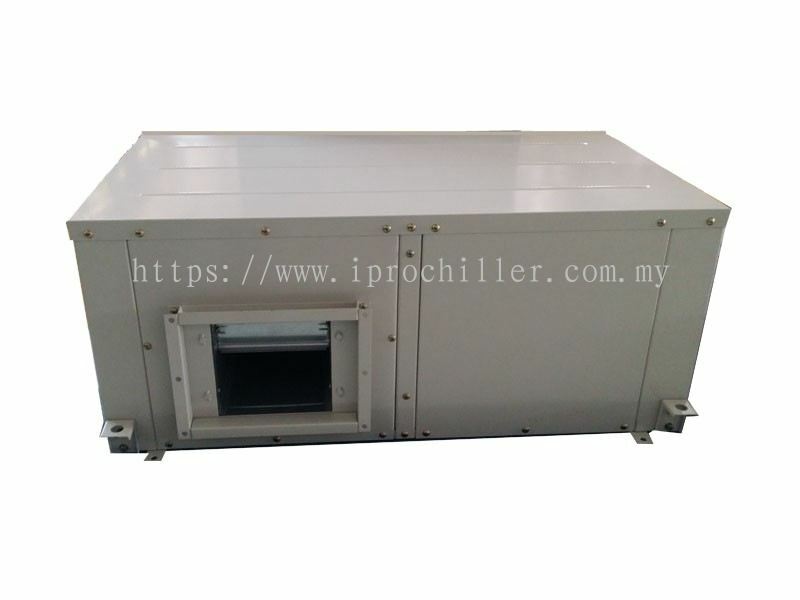 We are a multi brand service company to service and install all major brand chillers, cooling towers, air conditioning system, cold room and associated mechanical equipment in the market. 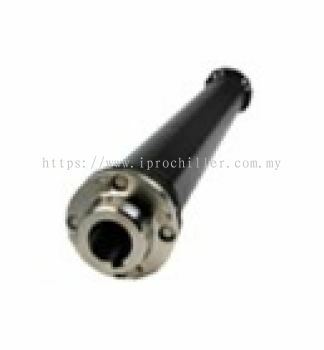 We have aligned ourselves with the industry’s leading manufacturers and to provide customized products in order to bring you the latest in technological & advances which highly suited to the market needs. 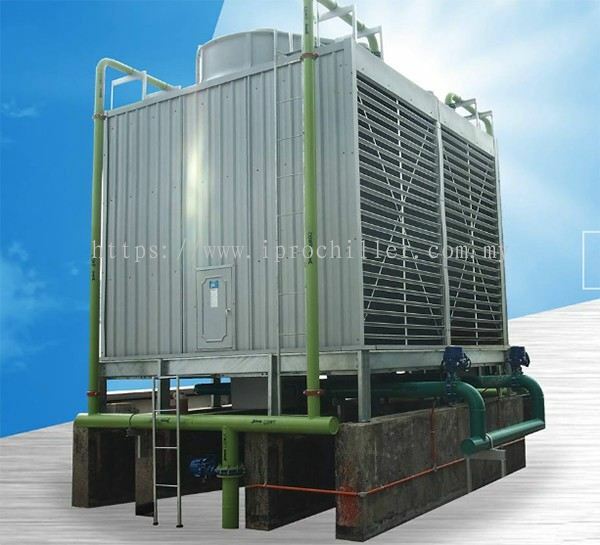 With the latest, modern equipment and skills enable us to fabricate, design and customize AHU, chillers in order to provide professional results in least amount of time, minimizing down-time and to minimizing lost production. IPRO Trading added 5 Services in Major System and Component Services. 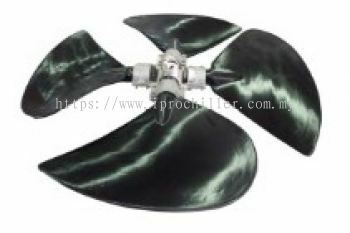 IPRO Trading added 4 Services in Main Services. 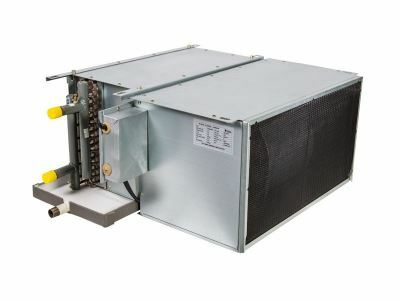 IPRO Trading added 1 Service in Your Trusted Local Source For HVAC Services. IPRO Trading added 2 Services in Your Trusted Local Source For HVAC Services. 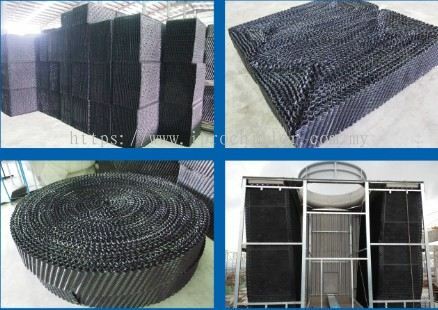 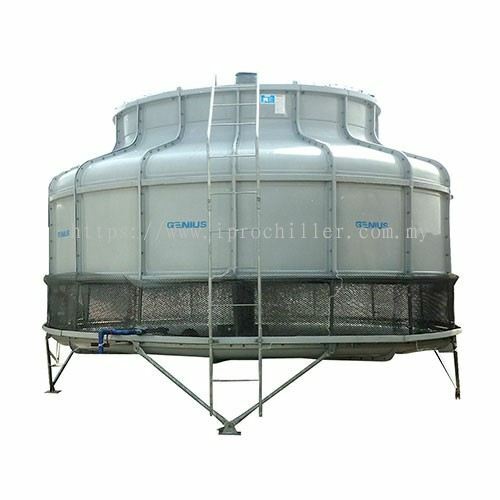 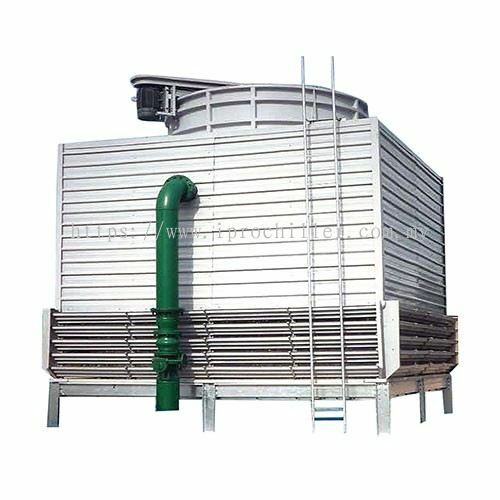 IPRO Trading added 10 new products in Cooling Tower Category. 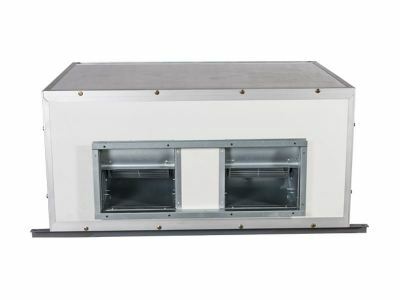 IPRO Trading added new product in Air Handling Units Category. 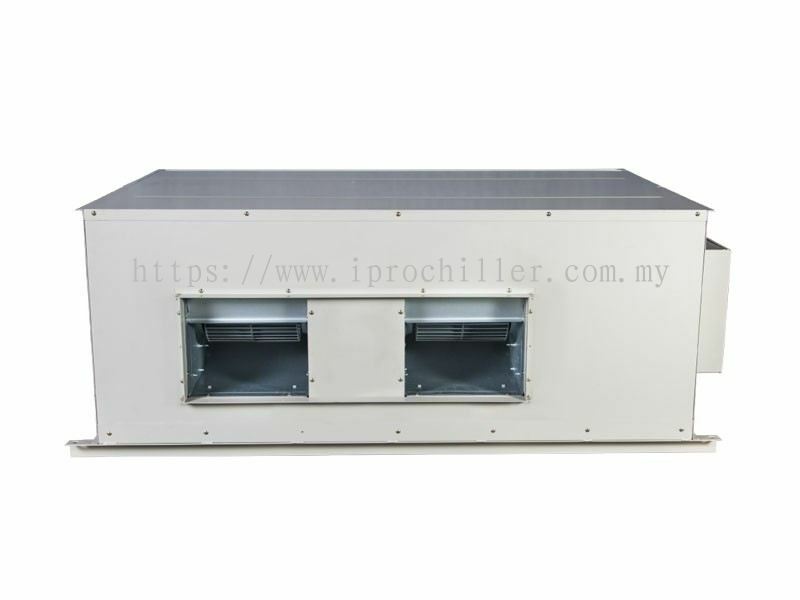 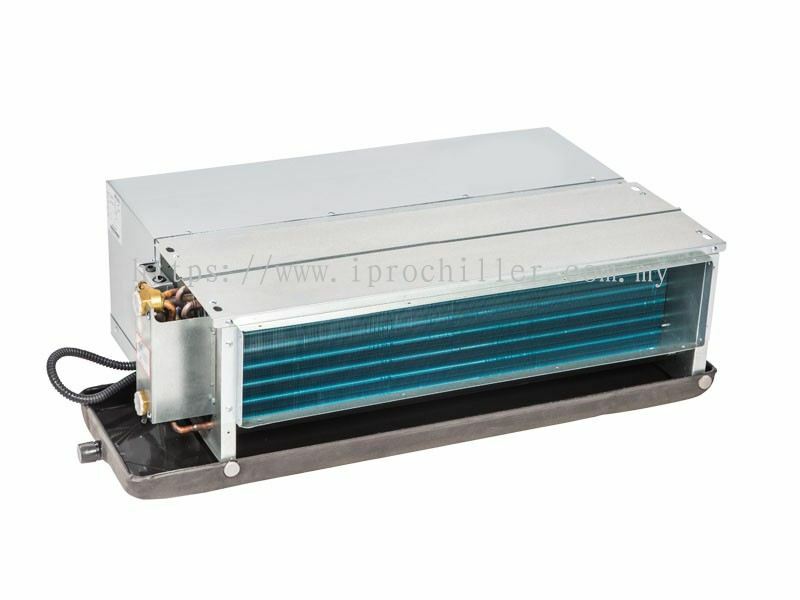 IPRO Trading added new product in Fan Coil Units Category. 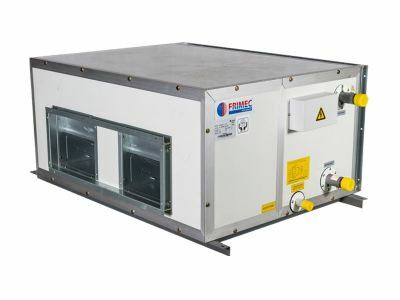 IPRO Trading added 4 new products in Direct Expansion System Category. 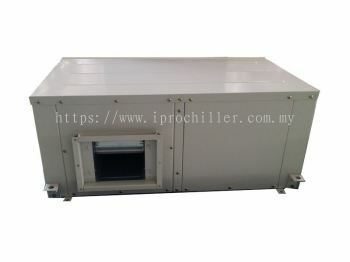 IPRO Trading added 2 new products in Chillers Category. IPRO Trading Updated Company Profile — Home Banner. IPRO Trading Updated Company Profile — Topbar Banner.